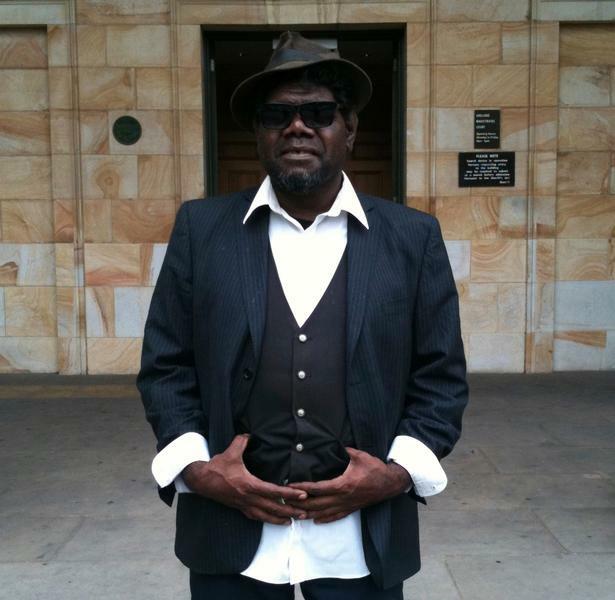 Frank Yamma is a traditional Pitjantjatjara man from Australia’s central desert and speaks five languages. An extraordinary songwriter and an exceptional guitarist frank has been on the stage since he was nine first performing with his father Isaac Yamma, founder of CAAMA (Central Australian Aboriginal Music Association, Frank Yamma also has an incredible voice, rich, deep and resonant. Regarded by many as one of Australia’s most important Indigenous Songwriters, Yamma’s brutally honest tales of alcohol abuse, cultural degradation, respect for the old law and the importance of country are spine tingling. Frank has the ability to cross cultural and musical boundaries and constantly sets new standards through his music.